When I'm Doing SEO, Do I Need to Conduct Speed Test Regularly? 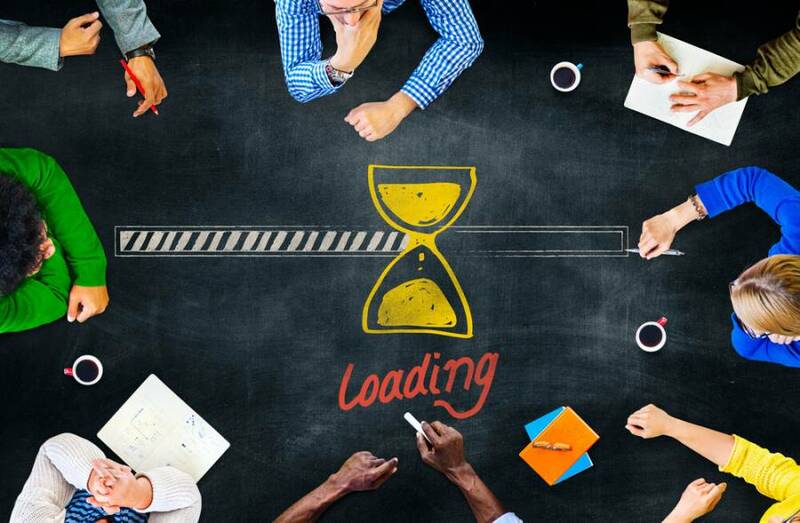 When it comes to user experience, the website load speed is everything. According to statistics, web users expect your site to load in three seconds or less. 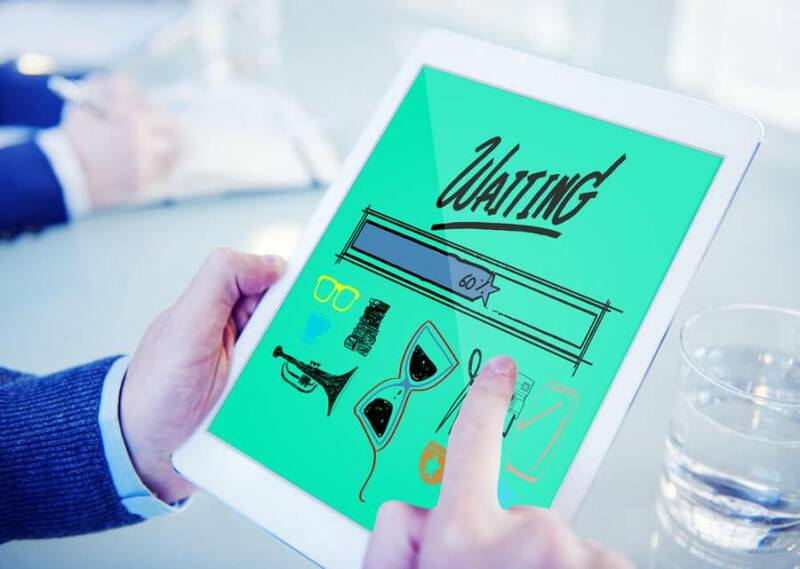 In addition to that, about 80% of internet shoppers who experienced some speed troubles with the particular resource won’t return to that site to buy again. It is also worth mentioning that Google suggests that you adopt a mobile-first approach to cater for the increasing number of individuals using mobile devices to surf the internet. This means that pages should load in less than one second! If the speed of your site doesn’t match the above indicators, your site is likely to pay the price regarding lower search ranking. We guess, now you understand why it’s crucial when to conduct speed test when doing SEO. 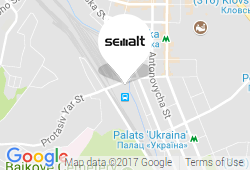 Today, Semalt experts will tell about the best tools for measuring and troubleshooting your website speed as well as load times. So, let’s get closer to the point. Google PageSpeed Insights is a perfect tool for measuring website’s speed. It’s so easy to use, even a child can cope with such a task. The only thing needed is to type the URL you want to check into the on-screen box, and hit the “Analyze” button. Simple as that. In a while, you will get a detailed report assessing your page speed and user experience. Also, you will get professional suggestions on how to make your website faster if it still isn’t fast enough. The great thing about the following tool is that each recommendation is a clickable link that takes you to even more advice on solving current page speed issues. This one also assists with measuring site page load times by combining information from other page speed tools. GTMetrix works as follows: you type your URL into the on-screen box and then press the “Analyze” button. In a few minutes, you’ll get the resulting report highlighting different aspects of your website load times and grades. A traffic light grading system is the feature that makes this tool so special. It lets users see which site areas work well and which need attention. Furthermore, each issue is a clickable link which gives more detailed on a particular issue. Another great thing about the service is that ranks the critical issues in order of importance what makes it easier for you to know what needs to be changed first. All of them will help you identify the most important causes of website slowdown along with a suggestion on how to fix them. What Is The Best Way To Fix Website Page Speed Issues? To sum up, conducting the speed test on a regular basis is really important when doing SEO.